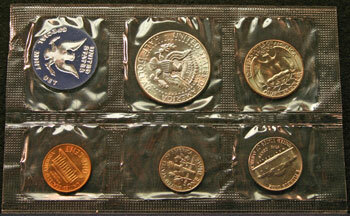 Without mint marks on the coins, the 1965 Special Mint Set contained only five coins along with a blue token in a pliofilm sleeve. 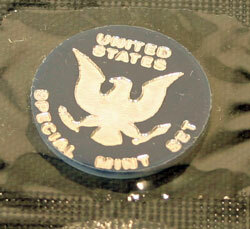 The set did contain some silver in the half dollar coin with its 40% silver metal content. 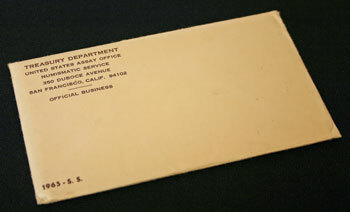 The 1965 Special Mint Set arrived in a white outer envelope with "1965 - S. S." in the lower left corner and the address of the San Francisco Assay Office (the mint) in the upper left corner. 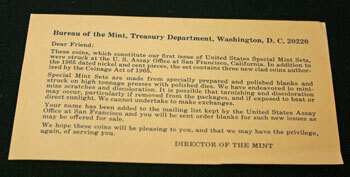 The US Mint packaged the 1965 Special Mint Set in its pliofilm sleeve between two pieces of card stock and included a message about the set. 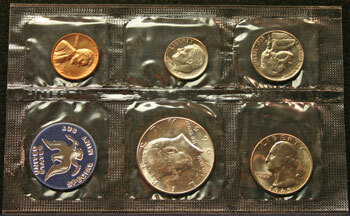 The clear pliofilm contained six separate compartments in the 1965 Special Mint Set. On the obverse, the penny dime and nickel coins show across the top with the blue token, half dollar and quarter coins across the bottom. Turned over, the clear pliofilm shows the reverse of the coins. 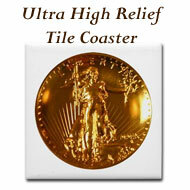 Each coin's compartment is sealed to keep the coins separated in addition to the seal around the outer edge. The blue token shows the same design and inscription on both sides. assured the mint's processes were as good for those coins. 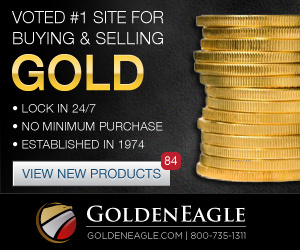 Working three shifts 24/7 to attack coin shortage...coins have "1964" year until shortage is "wiped out." The Senate Banking Committee approved the nomination of Frank Gasparro as chief sculptor and engraver at the Mint in Philadelphia. Gasparro began with the Mint in 1942 and designed the reverse of the Kennedy half dollar and the reverse of the then-current Lincoln penny. The Denver Mint making 45 million silver dollars for the first time since 1935. Senator Mike Mansfield pushed for the new silver dollars with President Johnson. 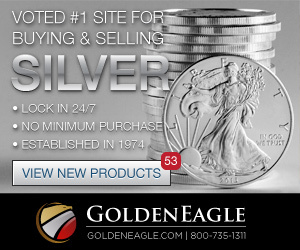 Congressmen, coin dealers and Treasury officials claimed that the 45 million "silver cartwheels" approved by President Johnson would never make it into circulation. Instead, they would be held by hoarders, coin collectors and speculators. 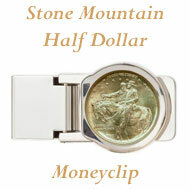 A serious silver shortage made it no longer logical to mint 45 million silver dollars. 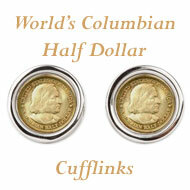 It would have taken 38 million ounces of scarce silver to make the dollars. 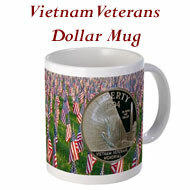 Plus, the dollars would not relieve the coin shortage of the time. The silver shortage was blamed on coin operated machines, a national coin collecting craze and increased industrial use of silver. President Johnson recommended the most drastic change in US Coinage today since the first mint was established in 1792: the virtual elimination of silver in coins. 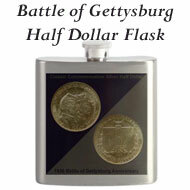 The elimination of silver in the dime and quarter along with the reduction of silver in the half dollar would allow the treasury to continue to keep the silver price in the $1.25 to $1.29 range. Also, the electrical properties of the new clad coins would permit their use in the nation's 12 million vending machines. 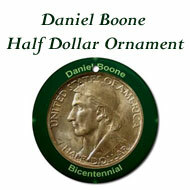 Congress passed legislation to change the metal content of the dime, quarter and half dollar. The legislation awaits President Johnson's signature. 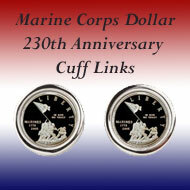 The Treasury Secretary announced plans to mint 3.5 billion of the new coins in the first year of production. An officer of the Federal Reserve Bank speculated that the coin shortage could get worse until the new Philadelphia Mint opened in roughly two years. 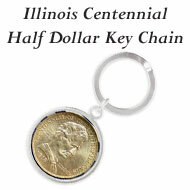 No half dollars exist which causes runs on the dimes and quarters. The new quarter without any silver begins production at 10:30am on Monday at the Philadelphia Mint, the new half-dollar with 40% silver will be produced at the Denver Mint starting on Nov 1. The new dime begins production by Dec 15, possibly at both mints. 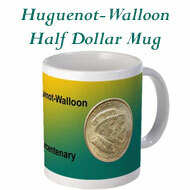 The new coins won't go into circulation until the quantities are large enough, meanwhile the silver coins will continue to be minted to maintain coinage supplies. 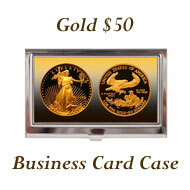 The dollar coins will continue to be 90% silver, but under the new law, none can be minted for at least five years. The San Francisco Mint, closed for ten years - will reopen for five years at which time the decision will be made to continue operations. 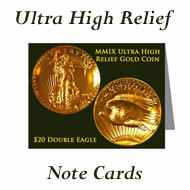 Production will be limited to pennies at first according to Eva Adams, Director of the Mint. 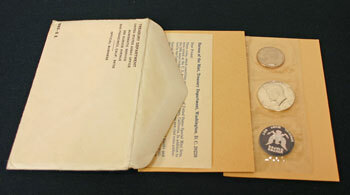 The 1965 Special Mint Set Year included a variety of coin and US Mint news including shortages and changes in the silver content of the coins.